“American Idol” contestant Payton Taylor is set to perform in Mt. Laurel on May 19. Wesley College Athletics / Special to The Sun: Cinnaminson High School graduate and now Mt. 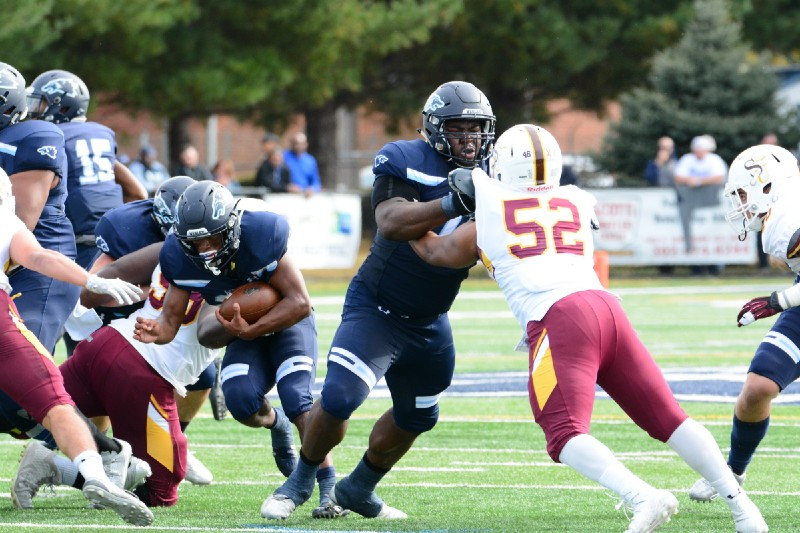 Laurel resident Matt Gono, 21, was named a First Team All-American by the American Football Coaches Association in 2017. 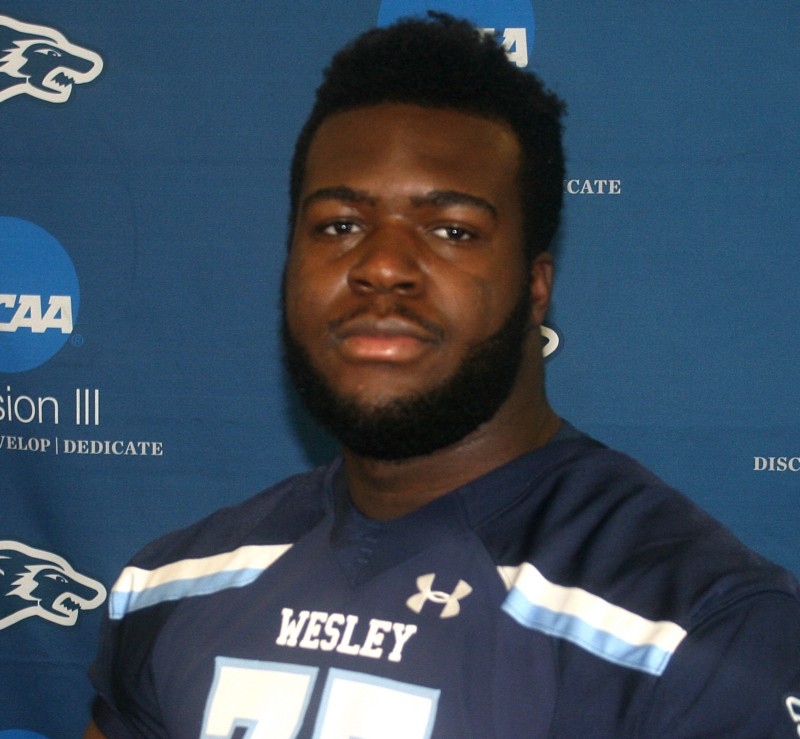 The Wesley College star was recently signed by the Atlanta Falcons. Catch up on the week that was with The Sun’s “Weekly Roundup” feature, which includes just some of The Sun’s stories from the past week. Cinnaminson grad and now Mt. Laurel resident Matt Gono looks forward to his future in the NFL. The 21-year-old offensive lineman signed a contract with the Atlanta Falcons. Gono said he decided to sign with the Falcons after meeting with the team’s coach, as he said the team’s offensive system required an athletic linemen. Check here for the latest incidents reported by the Mt. 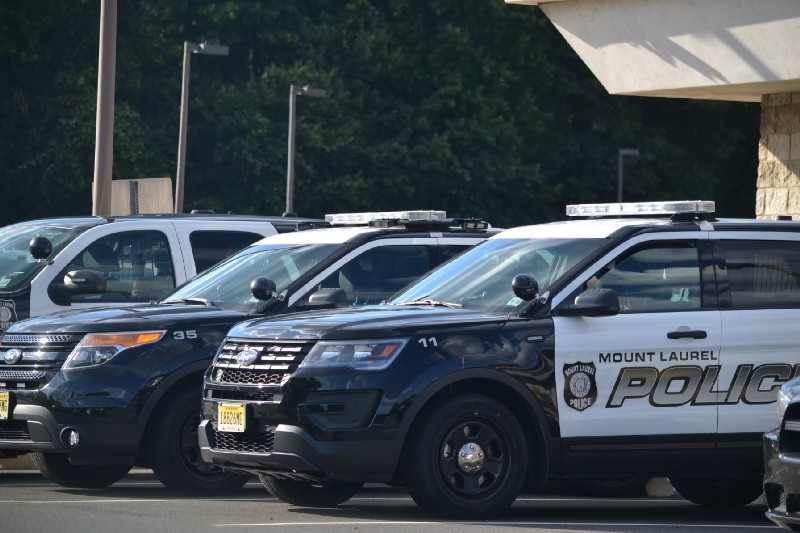 Laurel Township Police Department in this week’s police blotter. Just some of the incidents include drug overdoses, shoplifting, disorderly customers assaulting store employees and a dog potentially scaring away a thief. 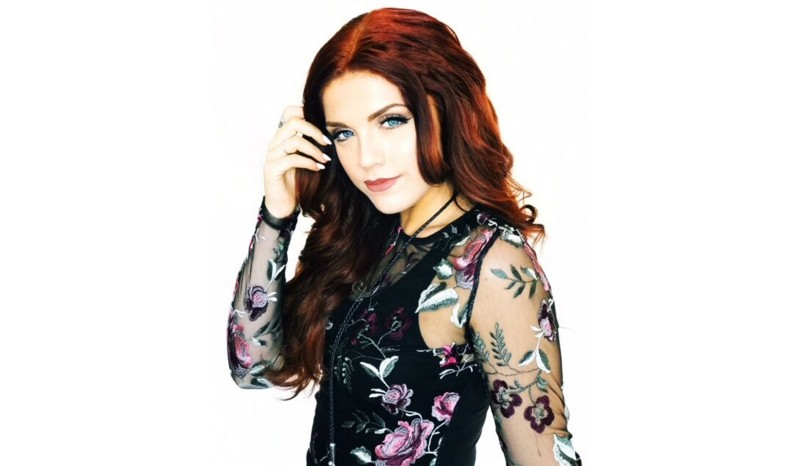 Philadelphia-born and Turnersville-raised Payton Taylor, who was first featured on the March 19 episode of the newly revamped reality TV “American Idol” singing competition, will be opening up the show for country star William Michael Morgan on May 19 at Prospectors Steakhouse and Saloon in Mt. Laurel. Check here for more information. 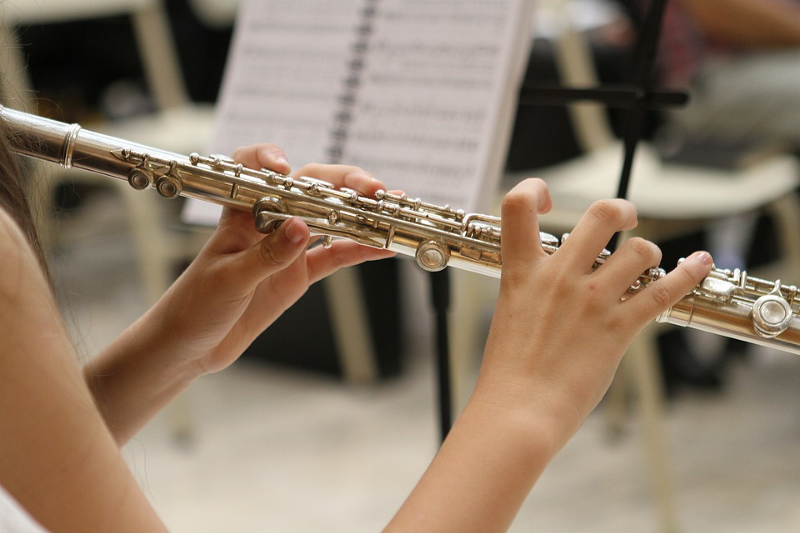 The Lenape Regional High School District will once again hold instrumental music concerts this spring to showcase what district officials describe as the talented students in each school’s music program. Once again, all performances are open to the public free of charge. Check here for a list of shows.